It is Day Two of the MCT Summit and I will be presenting two sessions today. The first will be at 10:45am in the Diplomat Room, where I will be discussing, “How to Get SQL Server Certified”. You can find the video presentation here. And then at 2:30pm, you will find me in the Chancellor Room talking about “The PROCESS of Queries”. This session is an introduction to performance tuning for the begining database administrator. You can find an older version of this presentation here. 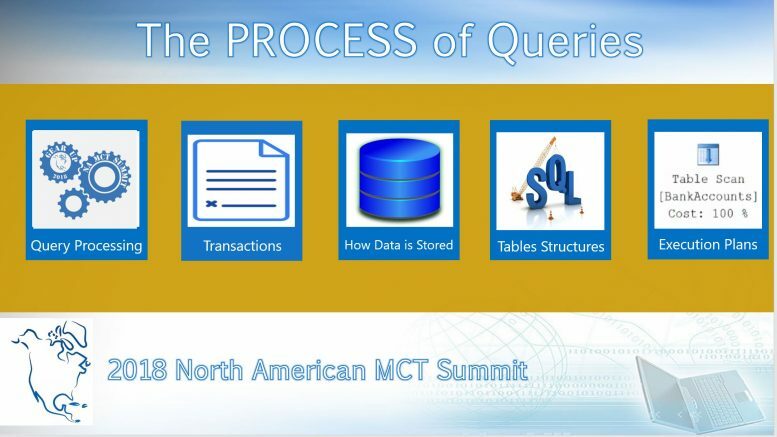 Be the first to comment on "MCT Summit – Day Two"